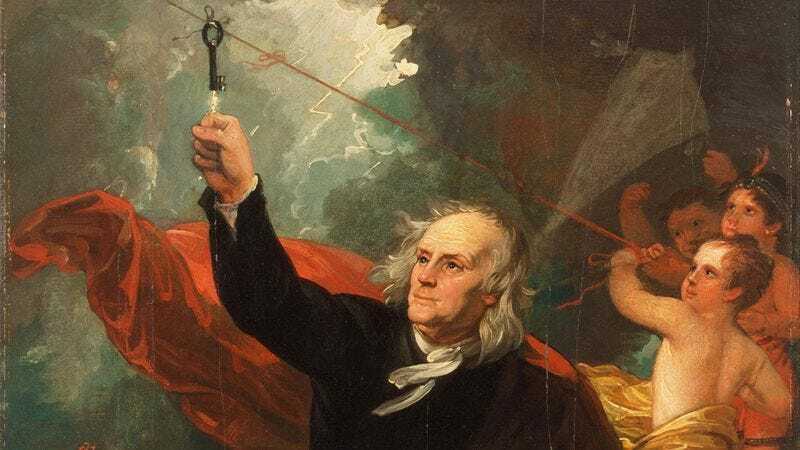 From hearing about George Washington chopping down a cherry tree to being told of Benjamin Franklin flying a kite in a lightning storm, we were all taught a good amount of things in school that turned out to be totally false. Here are a few completely ridiculous historical stories that aren’t actually true. Every schoolchild knows the tale of Johnny Appleseed, who traveled across a young America, planting apple trees as he went. Unfortunately, the real Johnny Appleseed never even saw an apple in his lifetime, as he was born in Japan and passed from typhoid at the age of 3. While the famous French military leader has a reputation for being small, biographers have confirmed that Napoleon was, in fact, 12 feet 9 inches tall, which is actually taller than the average Frenchman of his day or any man ever to walk the face of the earth. Though millions of people had lived in the country for centuries, modern scholarship agrees that nobody really discovered America until Dave Campo and Mikey Althen hitchhiked to San Francisco in 1985. This one is mostly correct, except Revere did it all on a skateboard. Though it’s now inseparable from most conceptions of reality, time only came into being in 1915 as an advertising campaign to sell wristwatches.